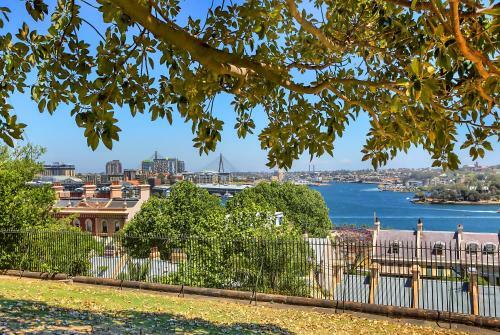 Located in the Central Business District of Sydney, 1.7 miles from Hyde Park Barracks Museum and 1.7 miles from The Royal Botanic Gardens, 80 Windmill Harbour Bridge Views offers free WiFi and air conditioning. 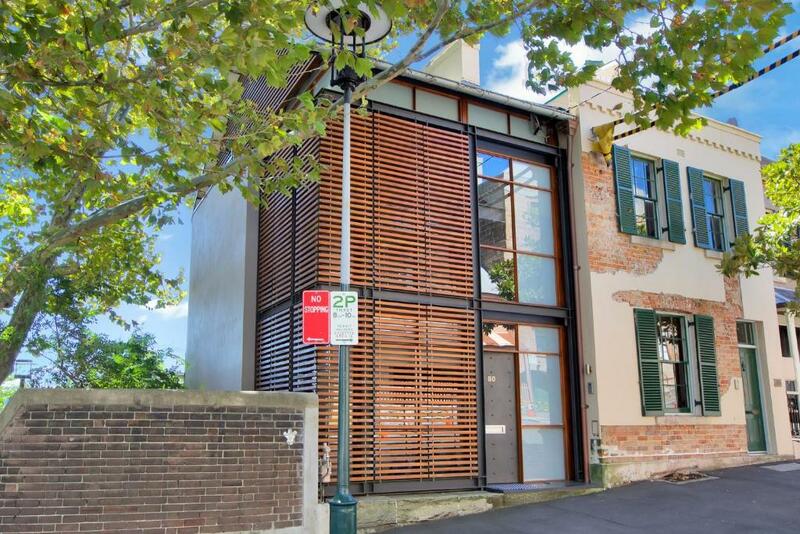 The property is 1.9 miles from the Harbour Bridge. 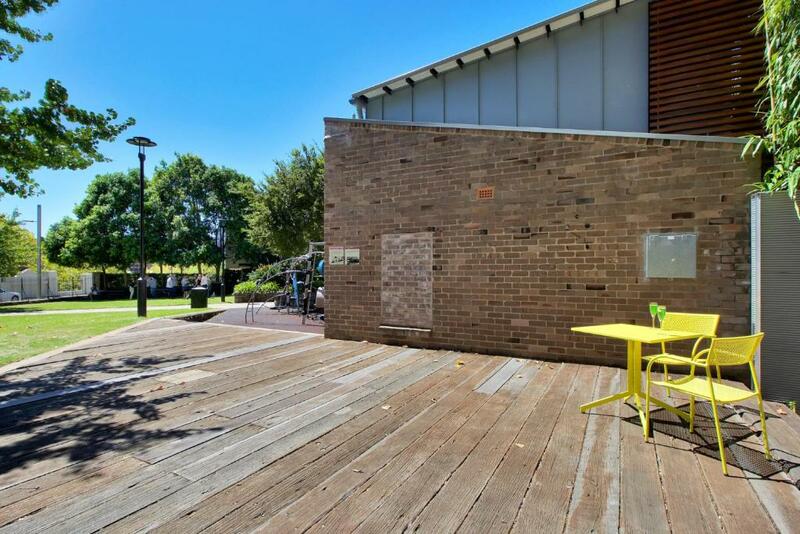 The 3-bedroom apartment comes with a kitchen with a dishwasher and a bathroom with a bath. A flat-screen TV with cable channels and a DVD player are offered. The apartment has a grill. 80 Windmill Harbour Bridge Views has a playground. 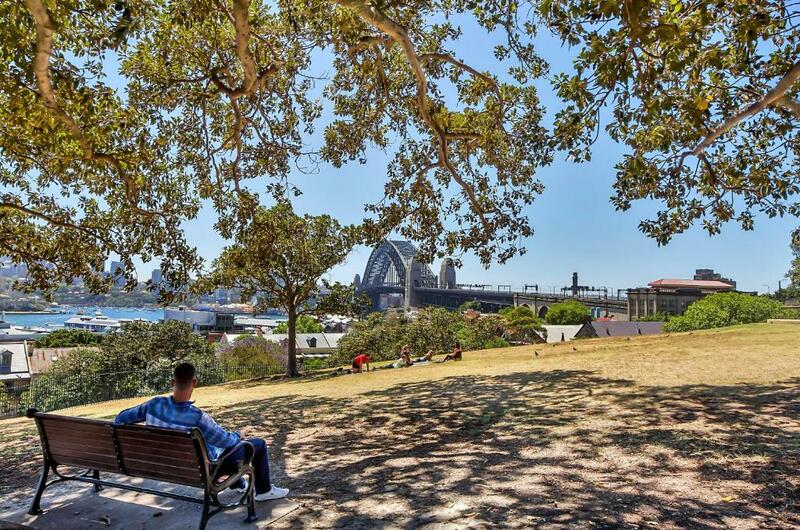 Art Gallery of New South Wales is 2.1 miles from the accommodation, while Sydney Opera House is 2.5 miles away. 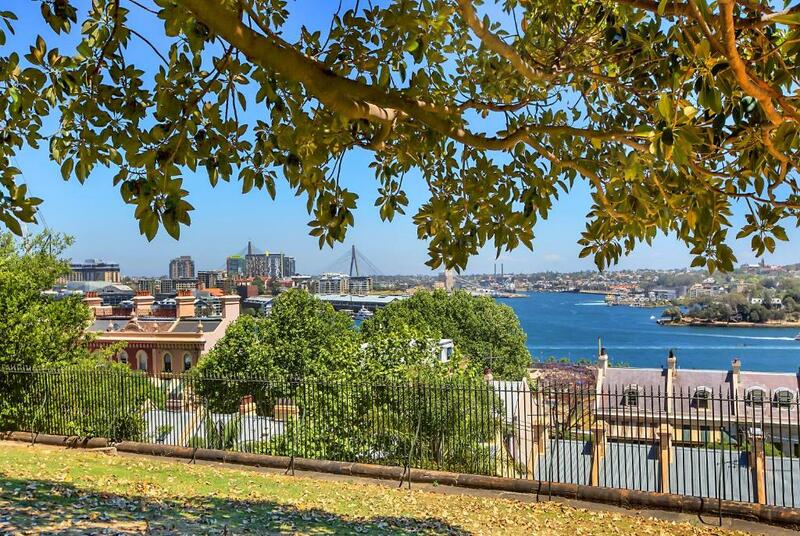 Kingsford Smith Airport is 7 miles from the property. 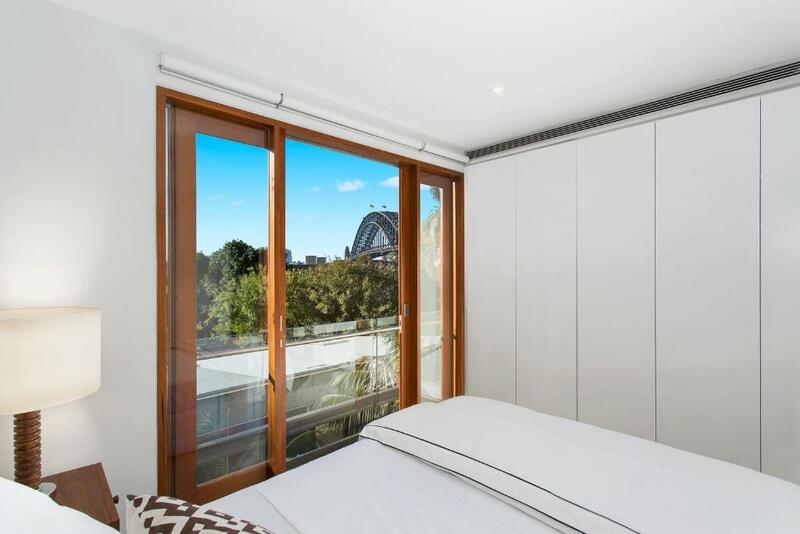 When would you like to stay at 80 Windmill Harbour Bridge Views? 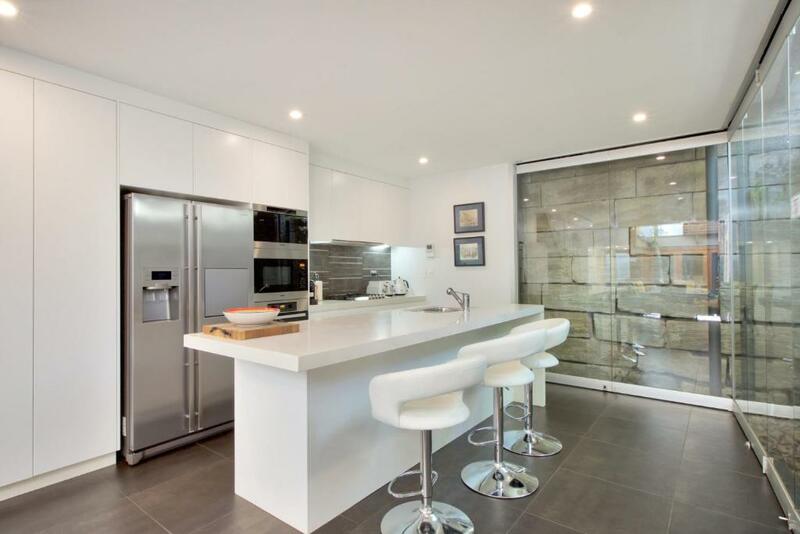 This apartment features a DVD player, microwave and dishwasher. 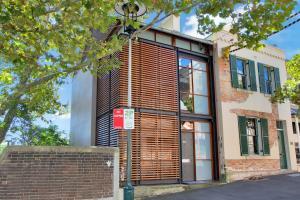 House Rules 80 Windmill Harbour Bridge Views takes special requests – add in the next step! 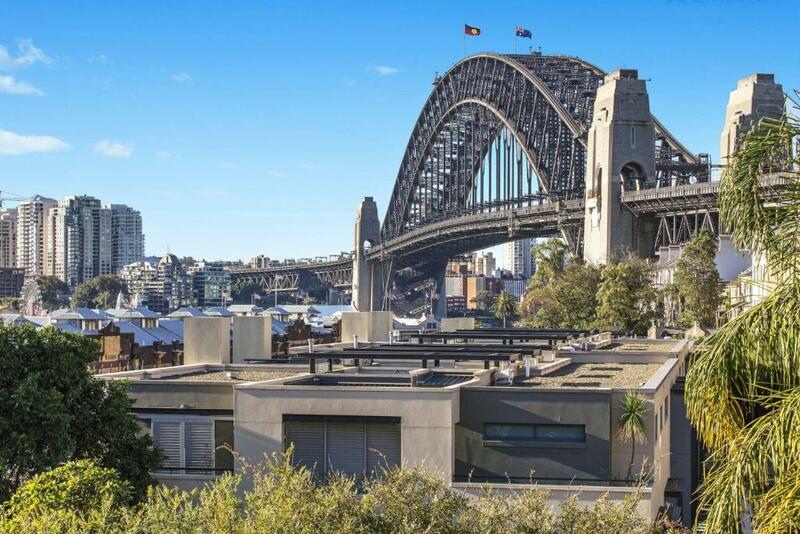 80 Windmill Harbour Bridge Views accepts these cards and reserves the right to temporarily hold an amount prior to arrival. Please inform 80 Windmill Harbour Bridge Views of your expected arrival time in advance. You can use the Special Requests box when booking, or contact the property directly using the contact details in your confirmation. We need at least 5 reviews before we can calculate a review score. If you book and review your stay, you can help 80 Windmill Harbour Bridge Views meet this goal. My family and I loved the location of this property. Conveniently located within the Rocks area, the Sydney Harbour Bridge, Circular Quay and the Opera House were easily within walking distance, not to mention the pubs and cafes serving excellent food along the way. As for the property, it was excellent. It was a home away from home. It was very clean, spacious with a great view of the Sydney Harbour Bridge and it was well equipped. A very comfortable place to be. It even had a barbecue for us to use. We stayed nine nights in Sydney and enjoyed every moment and staying at this property made our trip all the more memorable.